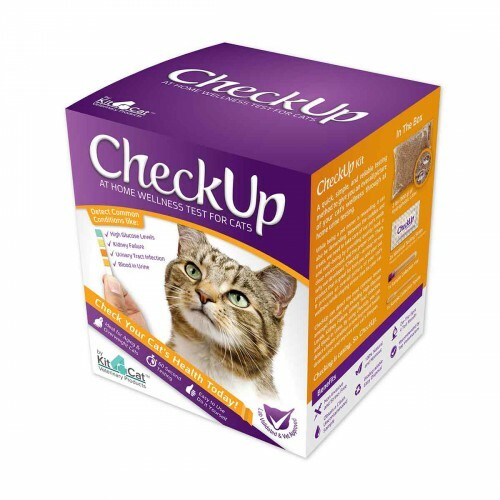 The Coastline Global Checkup at Home Wellness for Cats is designed to allow you keep a close eye on your kitty's health without needing to take a trip to the vet. 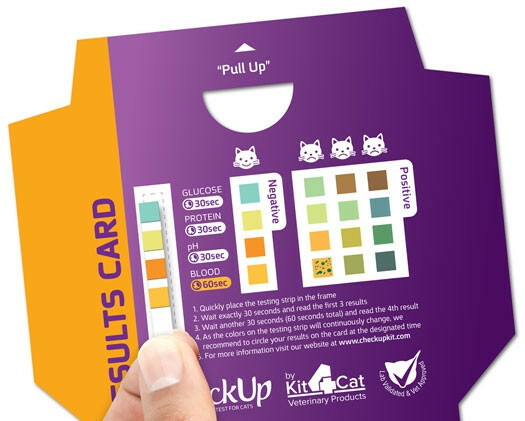 This test helps you monitor your cat's health in the comfort of your own home. This test can help detect existing health conditions, which can prevent your cat's health from further deterioration and improve the lifespan of your loved pet. 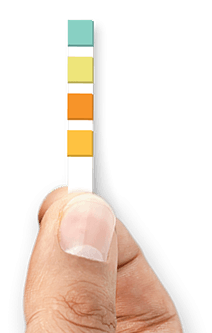 The Coastline Global K4C-OTC Cat Wellness Test is designed to detect 4 health issues: kidney failure, urinary tract infection (pH), high glucose levels, and blood in the urine. This is especially ideal for overweight and aging cats with health issues recommended to be closely monitored by professionals. It is biodegradable for easy, environmentally friendly disposal and is 100% natural and non-toxic. This test is non-invasive and works quickly for on-the-spot test results. It provides all the utensils required to collect a clean uncontaminated sample, including 1 bag of hydrophobic litter, 2 testing strips, 1 collection vial, and 1 sample collection pippette. Samples may be stored in the refrigerator for up to 48 hours and taken to a clinic in the event that further evaluation is required. If you are more of a dog person, you may be interested in the Coastline Global Checkup for Dogs.